In this article, we are actually going to discuss a few of the best Android selfie mobile phones which you can purchase in India. It’s worth to note that in order to choose a better selfie phone, you need to look for the front camera rather than the back one. Here we have listed few best smartphones with a better front-facing camera. If we look around, we will find that the current generation is obsessed with selfies. All thanks to the rising social media platforms, people just love to shares their snaps on various social networking sites. If we take a brief look at Facebook, Snapchat, Instagram or Twitter, we will find selfie lovers everywhere. Whether you love it or hate it, selfies are now a fact of life. It was only because of selfie lovers, smartphone manufacturers are now making the better front camera. So, in order to take perfect selfies, you need to have perfect camera smartphone. There are lots of selfie apps available on the Google Play Store that claims to enhance your selfies, but in order to capture detailed snaps, you need to have a perfect camera smartphone. 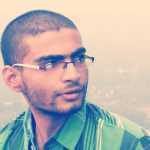 Therefore, if you are a selfie lover, and if looking for a perfect selfie phone to buy in India, then this post might help you. In this article, we are actually going to discuss a few of the best Android selfie mobile phones which you can purchase in India. It’s worth to note that in order to choose a better selfie phone, you need to look for the front camera rather than the back one. So, here we are about to list down few smartphones which arrive with the better front camera. Oppo F3 Plus is one of the best smartphones which was launched in March 2017. The smartphone comes with a premium look and it offers some really impressive specifications. The phone arrives with a massive 6-inch display. 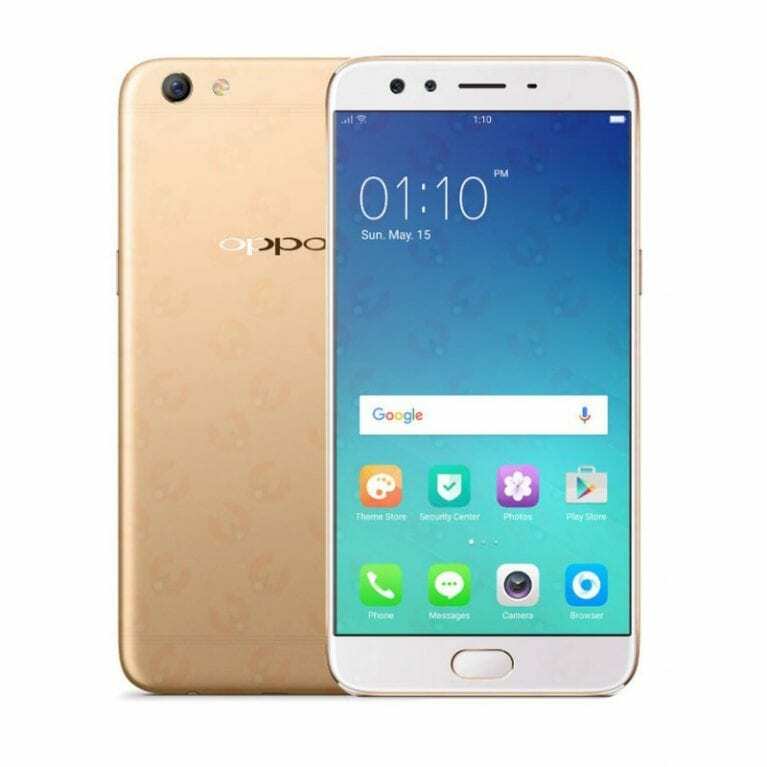 If we talk about the specifications of Oppo F3 Plus, the phone packs 1.95Ghz octa-core processor and it also houses 4GB of RAM. Apart from these, the phone also offers 64GB of internal storage which can be expanded with the help of microSD card. Now let’s talk about the camera, on the back, Oppo F3 Plus packs 16 Megapixel camera and on the front, it features 16 Megapixel + 8 Megapixel shooter. The phone is also known for its camera performance and its one of the best selfie mobile phones to buy in India. Now that all the smartphone manufacturers are following the trend of the dual camera module, Vivo V7+ sticks with a single module. Guess what? with a single shooter, the Vivo V7+ is capable of capturing perfect selfies. The phone was launched in September 2017, and it arrives with a massive 5.99-inch display. 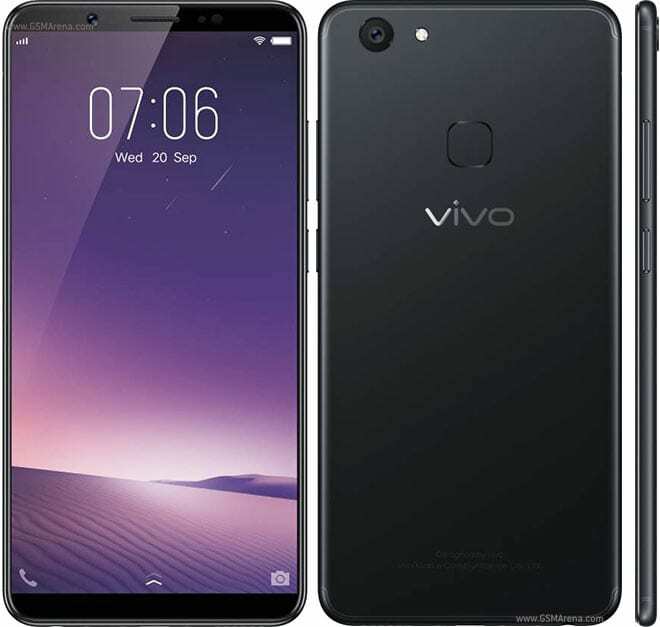 Vivo V7+ is powered by 1.8Ghz octa-core processor, and it also houses 4GB of RAM. Not only these, but the phone also packs 64GB of internal storage which can be expanded with the help of microSD card. Apart from all of these, the phone packs 24 Megapixel of a front-facing camera and 16 Megapixel of the primary camera for taking selfies. The smartphone runs on Android Nougat out of the box and its one of the best selfie phones to buy in 2019. 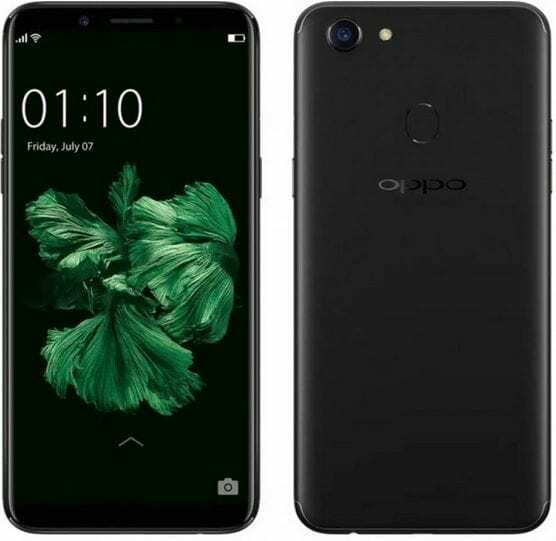 Oppo F5 is another selfie-focused smartphone which you can purchase in 2019. The smartphone was launched in October 2017, and it comes with a massive 6-inch display which shares the resolution of 1080×2160 pixels. Apart from these, the phone is powered by an octa-core processor, and it also houses 4GB of RAM. Not only these, but Oppo F5 also offers 32GB of internal storage which can be expanded with the help of microSD camera. On the camera front, as we have said earlier, the phone offers better selfie pictures with 20 Megapixel of front camera and 16 Megapixel of a primary camera. Oppo F5 runs on Android Nougat out of the box and its backed up by a 3200mAh non-removable battery. When it comes to the selfies, we can’t simply forget Huawei series of smartphone. Talking about Honor 9i, the smartphone is heavily loved by photography and selfie lovers, and it arrives with a massive 5.84-inch display. If we take a look at the specifications of Honor 9i, the phone comes with 2.36Ghz octa-core processor, and it also houses 4GB of RAM. Apart from these, the phone also offers 64GB of internal storage which can be expanded with the help of microSD card. If we leave these behind, the phone offers 13 Megapixel + 2 Megapixel of a front-facing camera and 16 Megapixel + 2 Megapixel of primary camera. The phone runs on the latest Android Oreo out of the box and its backed up by a 3000mAh battery. OnePlus 6 stands out in all section and it’s by far the best smartphone which you can buy. Not only the smartphone comes with a premium look, but it also offers premium specifications. The phone also stands out in the camera section, and it also carries one of the powerful front-facing cameras. The phone is powered by a Snapdragon 845 Processor, and it comes with 8GB of RAM. So, the combination of processor along with the RAM makes it perfectly suited for gaming and multitasking. The phone can afford almost all the latest games without any lags. If we talk about the other things on the smartphone, OnePlus 6 comes with 128GB of internal storage which can’t be expanded. 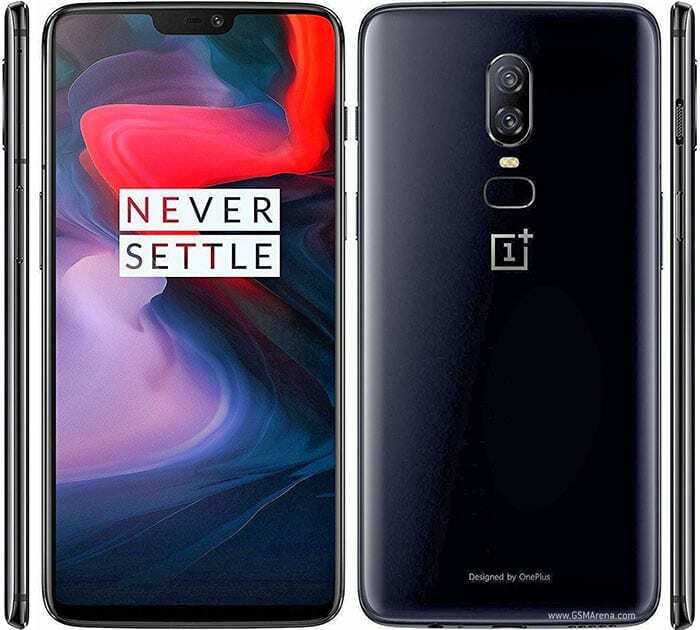 Talking about the camera, OnePlus 6 features one of the capable 20 Megapixel + 16 Megapixel Dual Primary camera and 16 Megapixel of a front-facing camera. The camera takes awesome photos, and it’s one of the best camera phones out there in the marketplace. If we leave these behind, the smartphone runs on latest Android 8.1 Oreo and its backed up by a 3300mAh non-removable battery. Huawei P20 Lite is another best photography smartphone which you can purchase in India. The smartphone is known for its camera quality, and it carries a capable camera on the front. The phone arrives with a massive 5.84-inch display which shares the resolution of 1080×2280 pixels. If we talk about the specifications of Huawei P20 Lite, the phone features 4GB of RAM and octa-core processor. Apart from these, Huawei P20 Lite packs 64GB of internal storage which can’t be expanded. 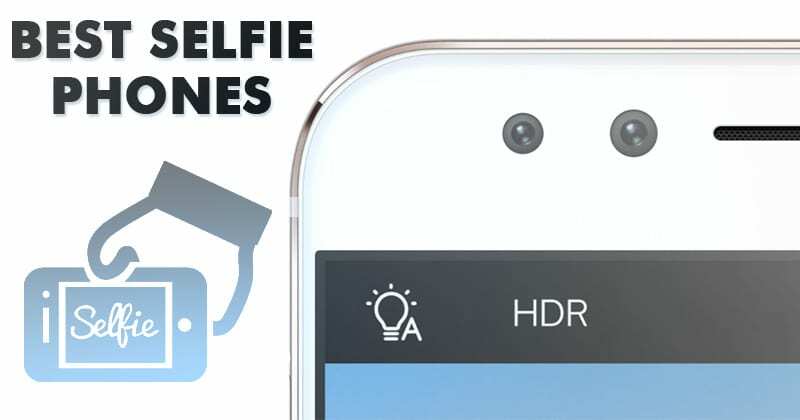 Talking about the camera, the smartphone features 16 Megapixel + 2 Megapixel primary camera and 24 Megapixel of a front-facing camera for taking selfies. The phone could be the paradise for selfie lovers because it has an eye-popping 24 Megapixel camera on the front. 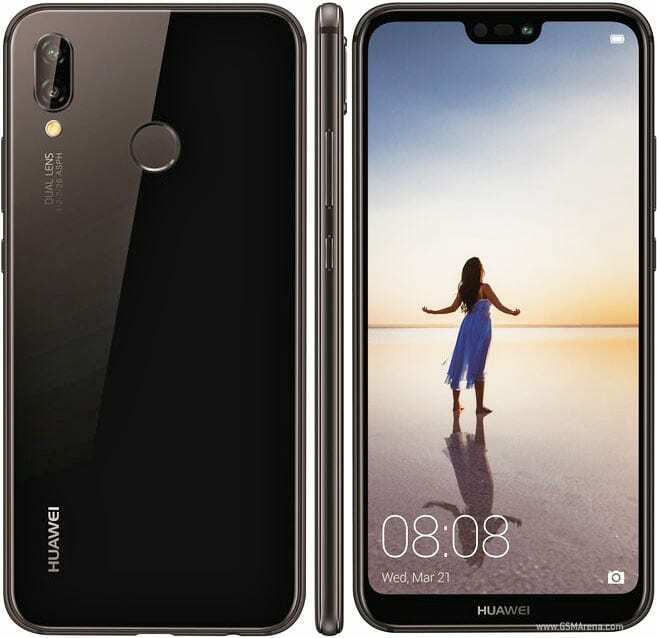 So, Huawei P20 Lite is another best selfie mobiles which you can purchase in India. The phone really stands out in the camera section and it can even compete with a few high-end smartphones. 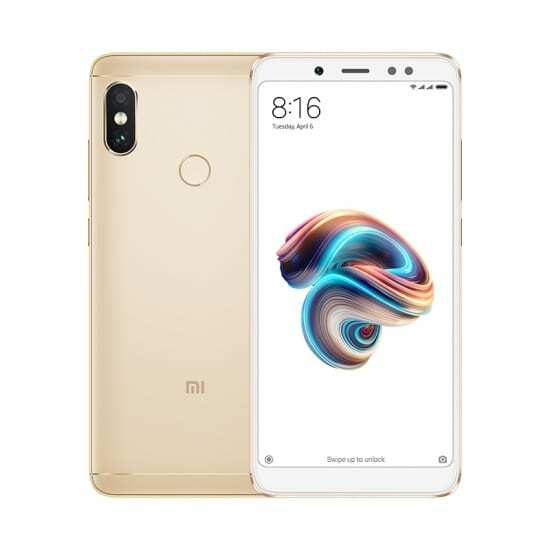 Redmi Note 5 Pro from Xiaomi is a comparatively new smartphone which was launched a few months ago. Apart from the camera front, the phone offers impressive specifications. The unique thing about Redmi Note 5 Pro is its camera quality. The company has really made some good improvement in its front camera to take perfect portrait shots. If we talk about the camera specs, the phone offers features a dual rear camera module with 12 Megapixel + 5 Megapixel primary camera and 20 Megapixel of a front-facing camera. Apart from these, Redmi Note 5 Pro runs on 1.8Ghz octa-core processor, and it also houses 4GB of RAM. Not only these, but the phone also packs 64GB of internal storage which can be expanded with the help of microSD card. So, Redmi Note 5 Pro is another best new smartphone which comes with the better front camera. The phone is available under Rs 15000, and you can purchase it through Amazon or Flipkart. So, these are just a few Android smartphones which come with a better front-facing camera. These are the best selfie mobiles available in the current marketplace. If you need further help or want to give a suggestion, then discuss with us in the comment box below. Xiaomi Redmi Note 5 Pro vs Poco F1: Which One Is Best? Nokia 6.1 Plus Vs Xiaomi Mi A2: Mid-Range Battle Continues!